To be in with a chance of winning a football all you have to do is name the BTCC driver that we are talking about, who is sponsored by Philips. 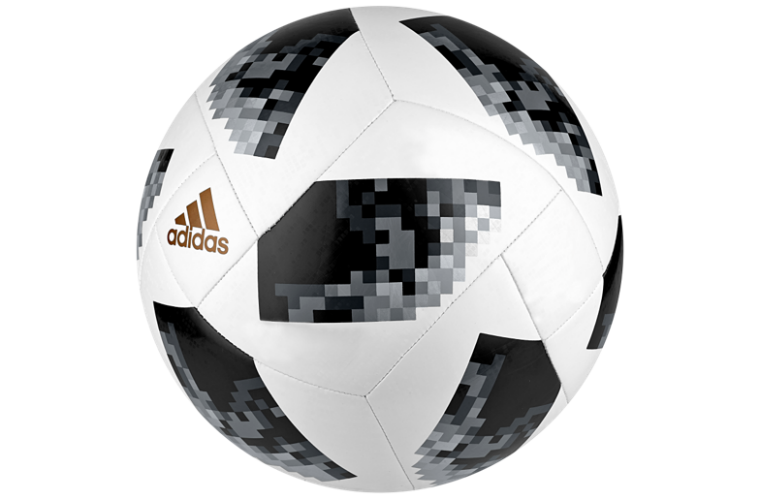 Lumileds, the brand behind the Philips products, is inviting Garage Wire readers to get into the spirit of the world’s biggest festival of football by entering a competition to win one of 10 Adidas 2018 tournament balls. To be in with a chance of winning a football all you have to do is name the BTCC driver that we are talking about, who is sponsored by Philips – email your answer to [email protected]. Continuing on from two successful years of partnership with this up-and-coming British race ace, the famous Philips name this year adorns the brand-new Mercedes that the former Ginetta Supercup Champion, and Porsche Cup race winner is using in his campaign for honours as he makes the step up to the British Touring Car Championship (BTCC). 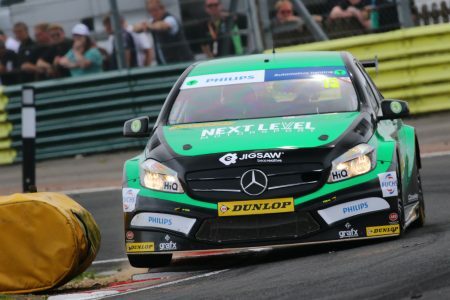 Widely rated as one of the top national championships across the entire world of motorsport, the BTCC is also one of the most competitive series around, with a huge fan-base and media coverage that extends far beyond the UK. Philips award-winning RacingVision bulbs and other Philips products used by our drivers’ BTCC team, are available from all branches of Euro Car Parts and other Philips distributors. For further information about Philips and to see the range of Philips automotive lights and accessories, click ‘more details’ below.